Forester sales have been nothing short of spectacular for Subaru. The fourth-generation Forester sold more than double what the first three generations sold … combined. It makes up about 20 percent of Subaru’s current U.S. sales, and 58 percent globally. Clearly, Subaru has been the right thing with the Forester to bring people over to the brand, and to keep them there. So why mess with a good thing? Peel away the sheet metal, though, and there have been significant changes for the Forester, which shares few parts with the outgoing generation. The updated engine gets direct injection. The reworked frame, using more high-strength steel, means it has 1.4 times the impact absorption of the previous car. 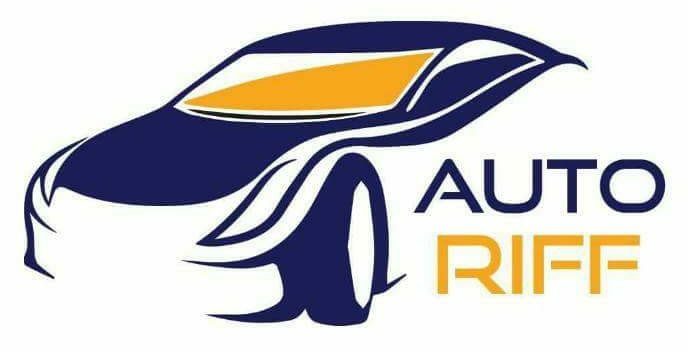 The geometry of the four-wheel independent suspension has been optimized for stability, the steering retuned, the transmission reworked for better power, efficiency, handling, comfort and safety. So, can this visually familiar Forester really feel all that different going down the road? More importantly, do we like it better? We headed into the Blue Ridge mountains around Asheville N.C. in order to find out. 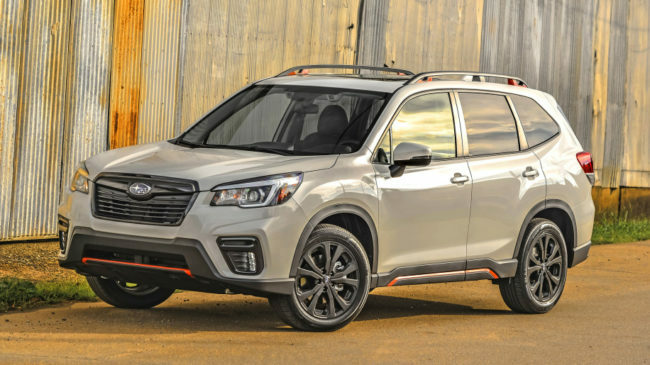 The 2019 Forester’s updated engine, a naturally aspirated 2.5-liter boxer-four has a higher compression ratio, making 182 horsepower and 177 pound-feet of torque. Compared to the outgoing model, that’s a modest improvement of 7 horsepower and 3 pound-feet. While it maintains the same 33-mpg highway fuel economy figure, the city rating improves by one mpg to 27. The same goes for the combined rating, which inches up from 28 to 29 mpg for the new model year. The car, with its 17-inch all-season Falken tires, bumped gently across the soggy grass and ruts confidently, making the most of its 8.5 inches of ground clearance. The trail took us to a short but very steep drop. Once gravity overcame the power of the engine at near-idle, we took our foot completely off the pedals and let the car manage the descent on its own. We watched the multifunction display as the angle increased as high as 18 percent. Of course, there are more changes (like the improved safety features) that can’t be evaluated over a day of driving. Still the ones we could test all proved the new Forester to be a notable overall improvement, even if they appear subtle individually. All in, the revisions to the Forester make it stand out as an easy driving, spacious and capable all-wheel-drive crossover. It’s more fuel-efficient than most of its front-drive competitors, apart from the Honda CR-V. It’s more fun than the Honda, which seems to be the fiercest competition for the Forester, with more power and cargo space. We love the Forester’s ease and AWD adroitness, though, and it’s only gotten better with the new model year. It’s enough to have us wanting to take it for another drive, and ought to do the same for the brand’s loyal and soon-to-be-loyal customers.